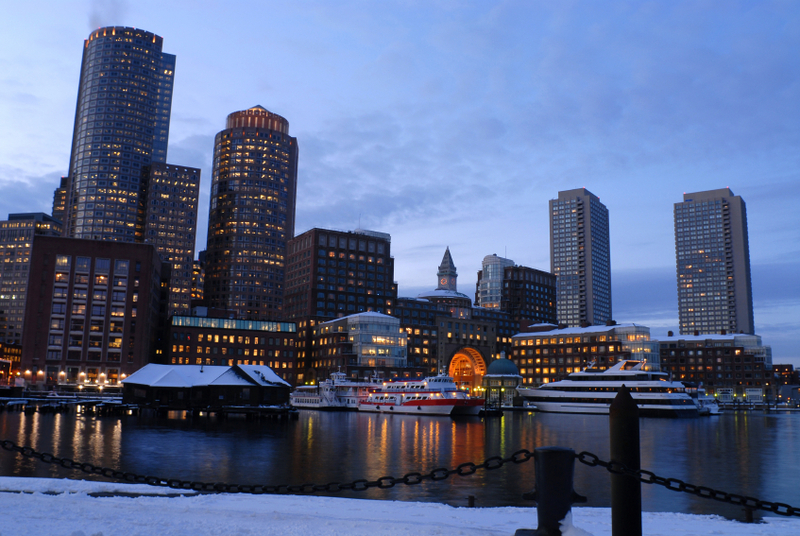 USGBC’s Green Going Out Guide takes on Boston. Start your day with a coffee to go from the LEED-certified Starbucks at Rowes Wharf and enjoy a stroll along the marina. Afterward, take in some local history at one of Boston’s LEED-certified museums, such as the Children’s Museum or the Isabella Stewart Gardner Museum. If you’re looking to enjoy some rural fall festivities, Drumlin Farm Wildlife Sanctuary is only a 30-minute drive west of the city and is home to a state-of-the-art building that showcases principles of green design. Tour the Farm Life Center and then hop on a hayride to enjoy some autumnal scenery. Not interested in getting your shoes dirty? Head up to Assembly Square for some shopping in LEED-certified storefronts such as Nike and Converse. For dinner, try Eataly Boston or EVOO, both LEED-certified and centrally located restaurants that accommodate a range of budgets. 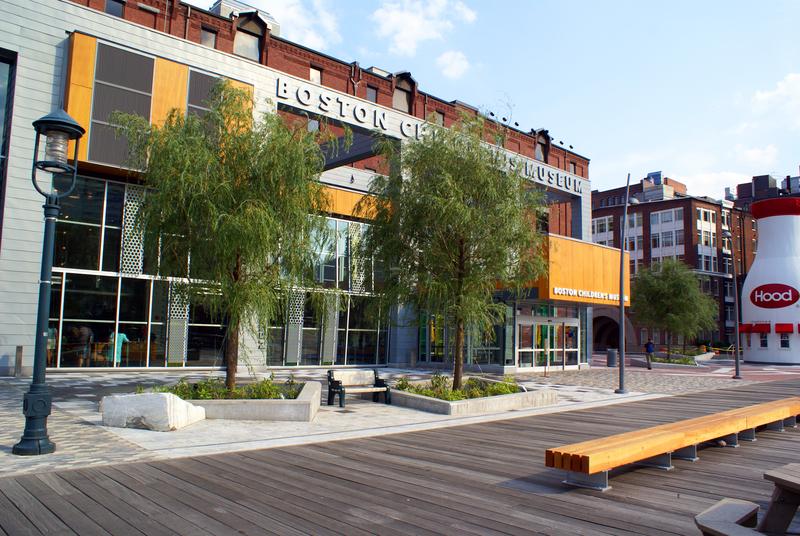 For more Boston sites, check out the Greenbuild tours offered on November 6, 10 and 11. From schools to seaports, these hands-on sessions cover an array of Boston’s most sustainable projects.